CHICAGO (March 26, 2018)–The 2018 LGBTQ Pride Month celebration launches on June 3 at the Equality Illinois Pride Kickoff Brunch with an appearance by Annise Parker, the former mayor of Houston and the first out mayor of a major American city, who now works to increase the number of openly LGBTQ officials throughout the country. Several hundred brunch-goers, including political figures and community VIPs, will celebrate the kickoff of Pride month, reflect on the political season, and hear about the initiatives of Equality Illinois, the statewide civil rights organization for lesbian, gay, bisexual, transgender, and queer Illinoisans. “Despite the onslaught of anti-LGBTQ actions of the national administration, Pride Month annually gives us the opportunity to take some time to celebrate our community and our allies,” said Brian C. Johnson, CEO of Equality Illinois. 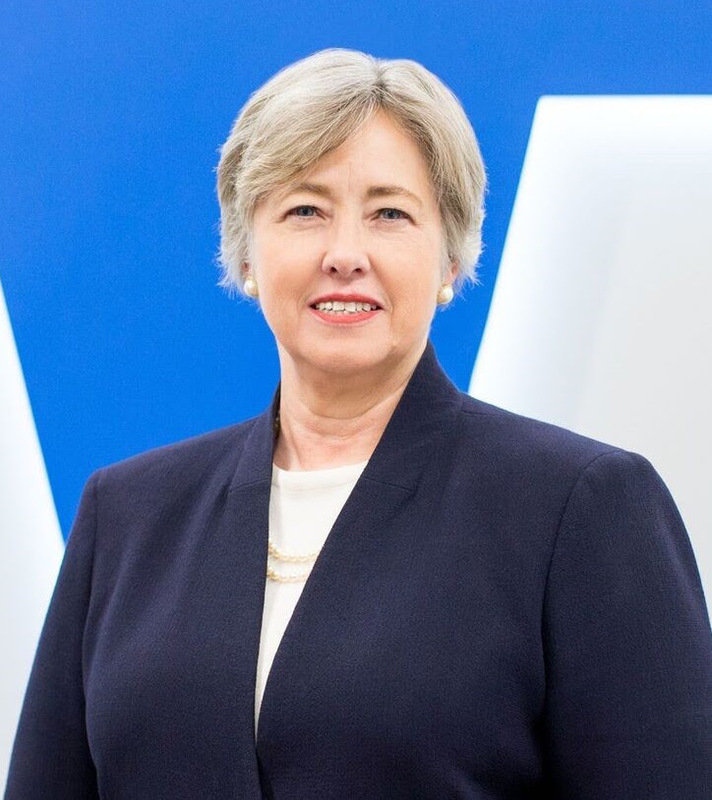 Mayor Parker is the first former elected official to lead the Victory Fund and the Victory Fund Institute organizations, having served six years as a Houston City Council member, six years as City Controller, and six years as Mayor of the city. She was the first openly LGBTQ mayor of a major American city. Mayor Parker has been involved in Victory Fund since its founding and was endorsed by Victory Fund in all her successful campaigns for elected office. Mayor Parker and her wife Kathy Hubbard have been together for more than 25 years and are advocates for adoption, with three daughters, a son and a grandson. “Now more than ever, we need LGBTQ elected officials in power who can be a strong voice for our community. LGBTQ elected officials humanize our lives, change the legislative debate and push forward inclusive legislation that protects our community. Equality Illinois is a leader in encouraging voters to support candidates who can be that voice, and the pro-equality laws and policies passed by the state legislature are the fruits of their hard work. I am so pleased to be speaking with their supporters this Pride Month,” said Mayor Parker. Individual ticket sales for the 2018 Equality Illinois Pride Kickoff Brunch are available for $35 at equalityillinois.org/pridebrunch.